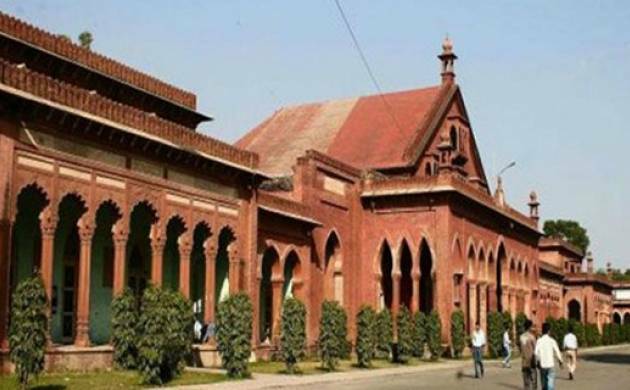 The Aligarh Muslim University (AMU) administration has expelled 11 students and suspended 17 others in connection with the April 23 campus violence which left two persons dead, a varsity notification said today. “It is prima facie established from the investigation of CCTV footage that all the students who have been suspended were involved in gross misconduct and indiscipline,” a notification issued by AMU Proctor Mohd Mohsin Khan said. The AMU campus and its “maintained” institutions will be, henceforth, out of bounds for all the suspended students, pending inquiry, it said. Two youths were killed in violence and large-scale arson on the campus on April 23 night.